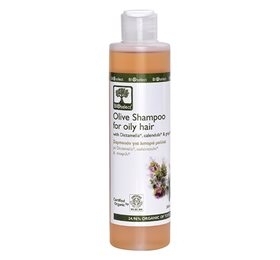 BIOselect Oliven Shampo, normal tørt hår - 200 ml. John Masters Shampoo Lavender Rosemary - 237 ml. 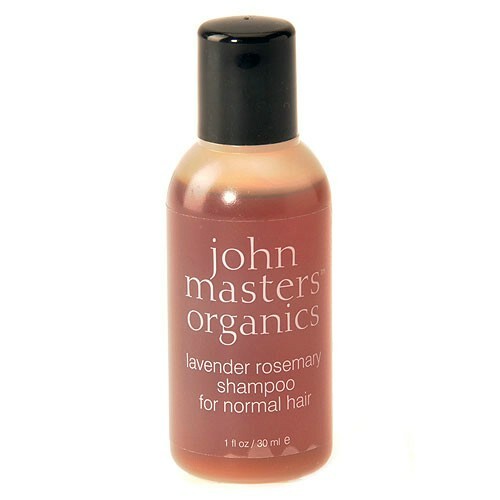 John Masters Shampoo Lavender Rosemary - 30 ml. 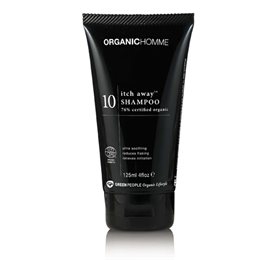 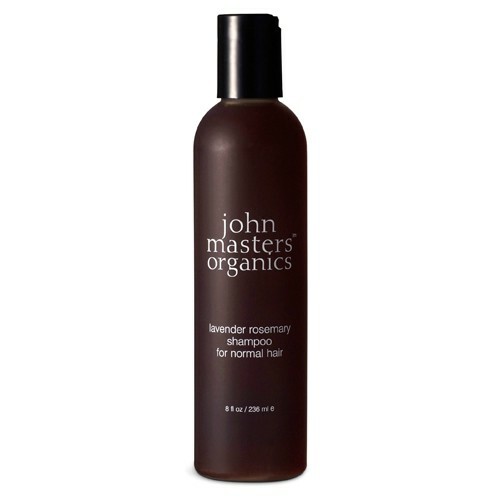 John Masters Shampoo Honey & Hibiscus - 188 ml. John Masters Cleanser Herbal Cider - 237 ml. 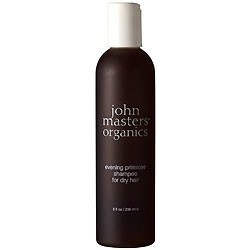 John Masters Shampoo Evening Primrose - 237 ml. 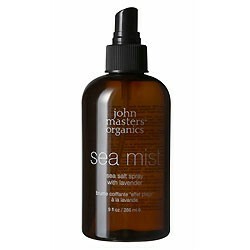 John Masters Hårspray Sea Mist - 266 ml. 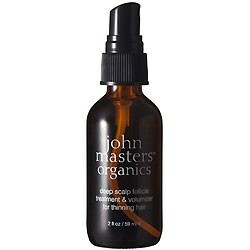 John Masters Hårspray Deep Scalp Volumizer 59 ml. 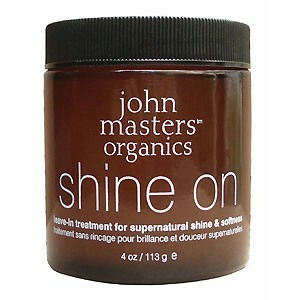 John Masters Hårkur Honey&Hibiscus - 118 ml. 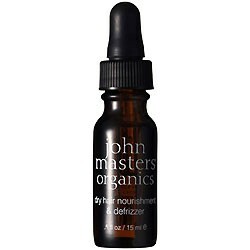 John Masters Hårkur Dry Hair - 15 ml. 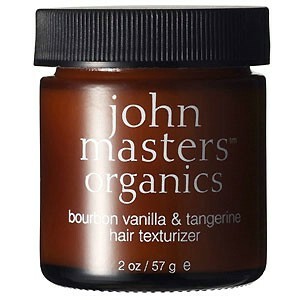 John Masters Balsam Citrus & Neroli - 15 ml. 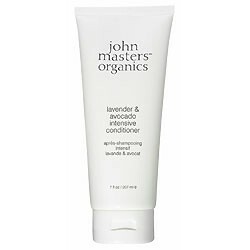 John Masters Balsam Lavender & Avocado - 207 ml. 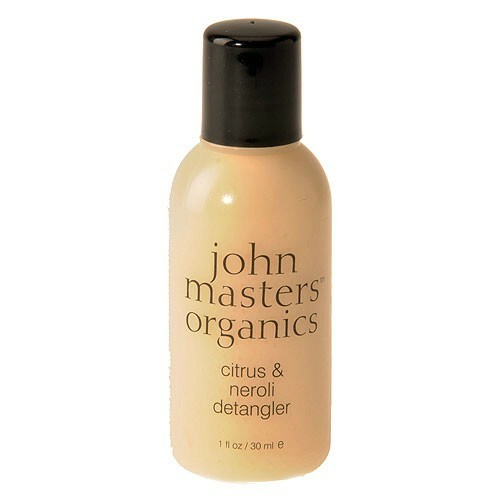 John Masters Balsam Citrus & Neroli - 237 ml. 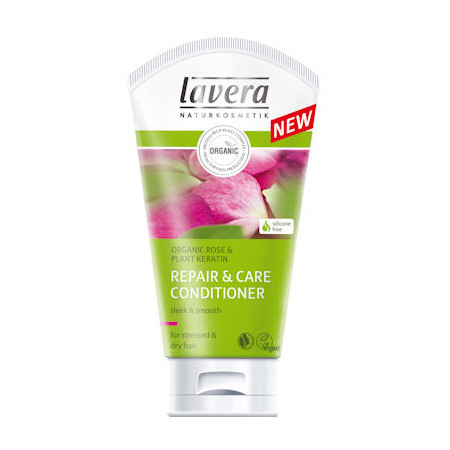 Lavera Repair & Care balsam - 150 ml. 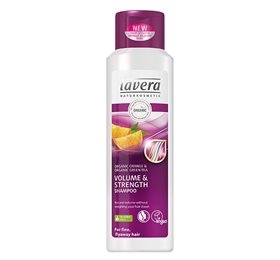 Lavera Hair - Appelsinmælk shampoo - 250 ml. 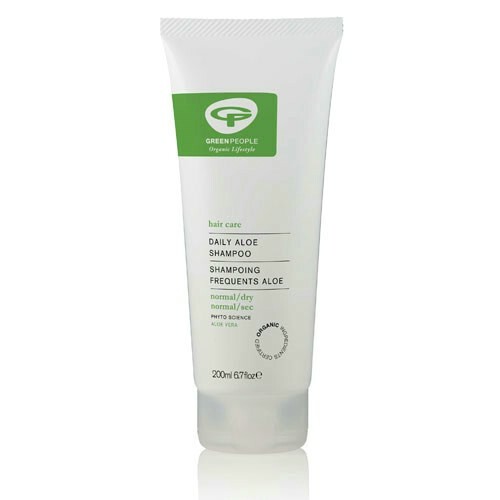 GreenPeople Balsam fugtgivende - 200 ml. GreenPeople Balsam med vitaminer - 200 ml. 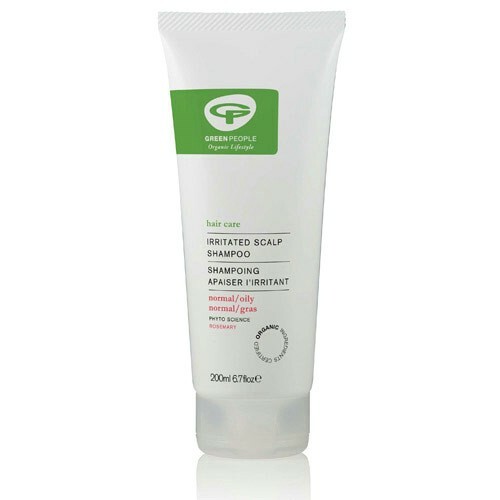 GreenPeople Balsam normalt og fedtet hår - 200 ml. GreenPeople Shampoo med vitaminer - 200 ml.